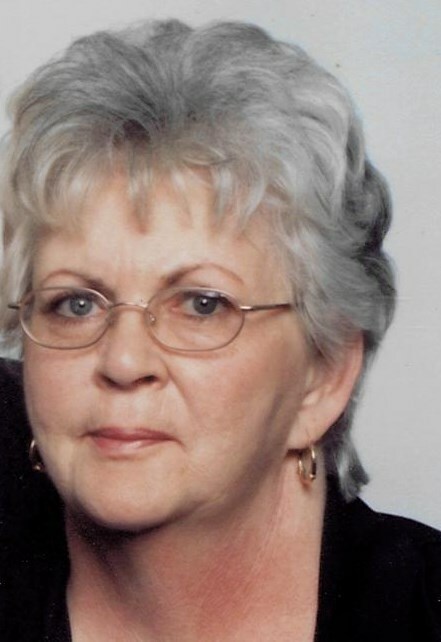 Sandra Deeter 76 of Marion, IN died Thursday January 31, 2019 at Aperion Care, Marion. Sandra was born in Marion November 15, 1942 to the late Robert Michael Bobo and the late Evelyn Mae (Bragg) Henderson. She was a graduate of Marion High School and had previously worked as a Security Guard and Nursing Assistant. Sandra loved to collect owls, work puzzles and was faithly read her devotions daily. She is survived by 3 sons; Terry Deeter, Fairmount, Troy (Apryl) Deeter, Nappanee, IN and Todd (Stacy) Deeter, Ligonier, IN. Brother; Michael (Marilyn) Bobo of Marion. 11 Grandchildren. She was preceded in death by her parents, a son; Tony and grandson, Kurt Deeter and great grandson Bryce Deeter. Memorial contributions are to the donors choice.